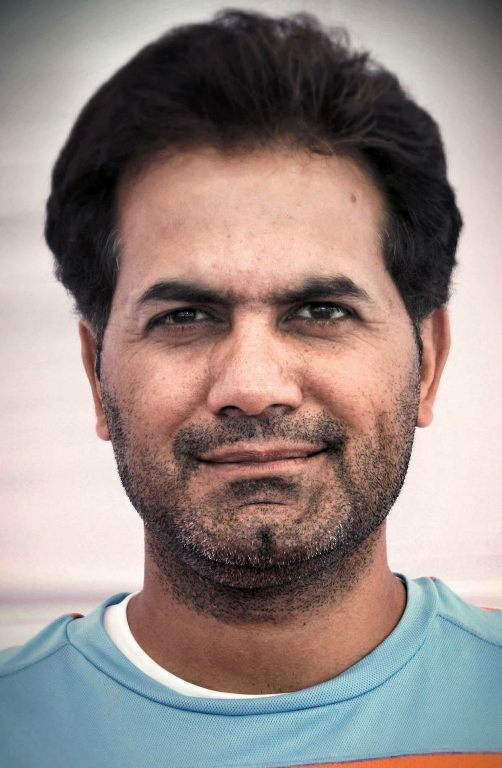 All India Football Federation has appointed J&K State’s International Football Coach Sajid Yousuf Dar as Head Coach for Indian Women National Football Team which will be gearing up for the SAFF Women’s Championship 2016 in India at a Preparatory Camp at the JCT campus in Hoshiarpur, Punjab from December 5 to 22, 2016. The Indian Women side was drawn in Group B of the SAFF Women’s Championship 2016, which is slated to kick-off in Siliguri, India from December 26, alongwith Bangladesh and Afghanistan. Pertinently Sajid in his previous assignments as Coach has represented India U-14 Boys at Japan, India U-14 at Nepal, U-17 India World Cup preparation Team & Indian Women Senior Team which emerged as Champions in 12th South Asian Games. Sajid is a University of Kashmir employee.